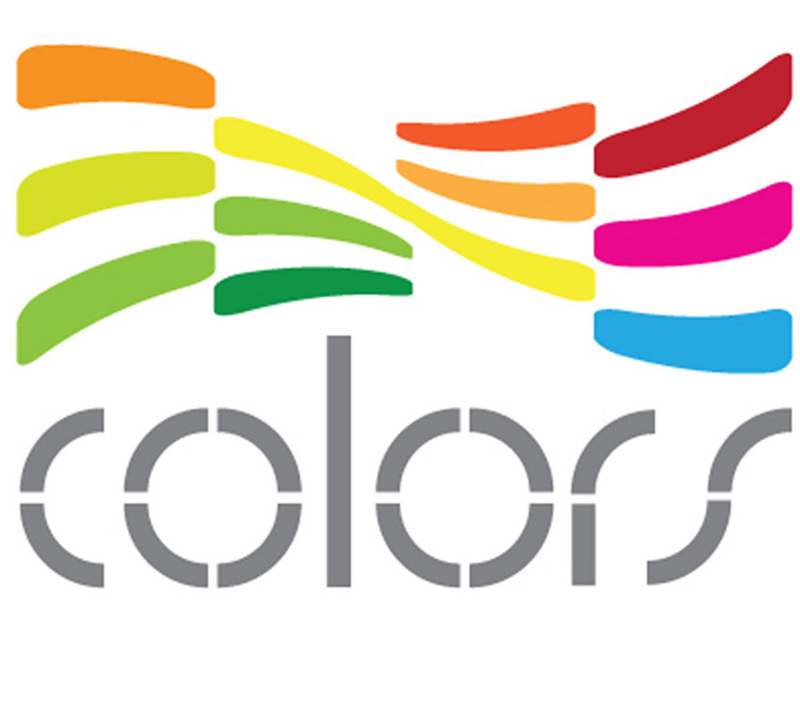 Customize Your Hydraulic Machines with the Colors of Your Choice! Sterling Fitness uses top of the line Spradling International marine-grade vinyl for all upholstery applications. All upholstery is professionally double stitched to give you a beautiful custom finish. • Antimicrobial / Antibacterial Protection against germs & viruses! Only the best industrial paints are used on our frames for a shine and durability for many years to come! Choose from six popular colors! Please note: actual colors may vary from what is shown on your computer screen. 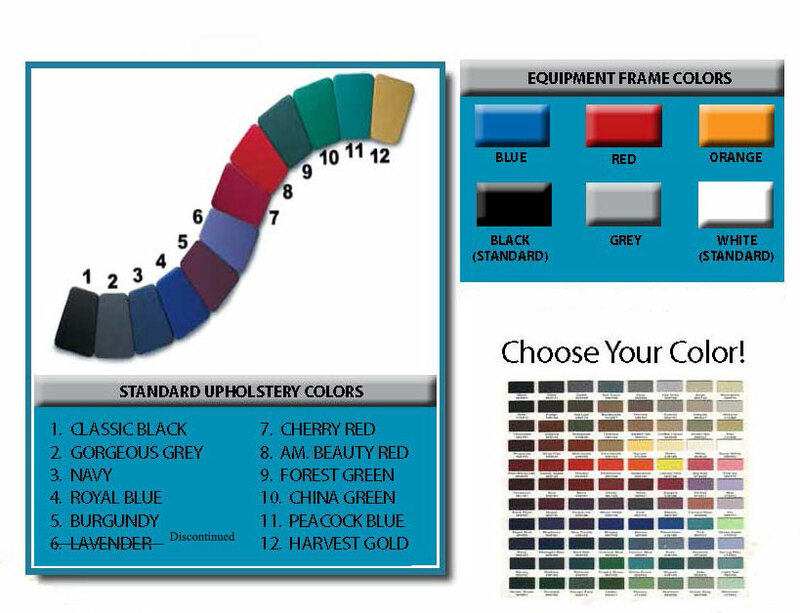 Email today for a free upholstery color chart.